NEW Windows NEW paint NEW carpet NEW electric NEW closet doors NEWER Roof, A/C, Appliances and patio! Now ready for immediate move in. 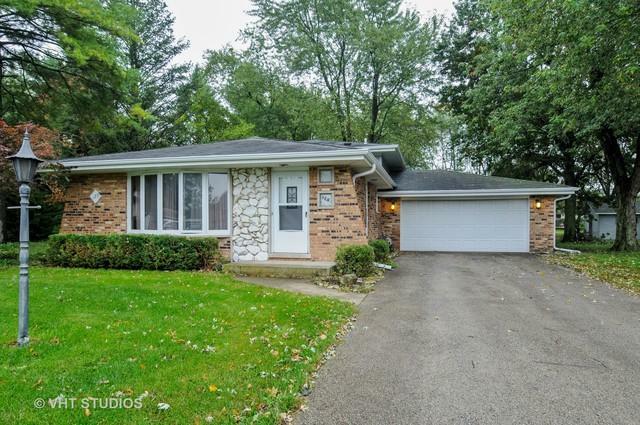 Very clean and well maintained home with open split level (3 levels) floorplan on a cul-de-sac. 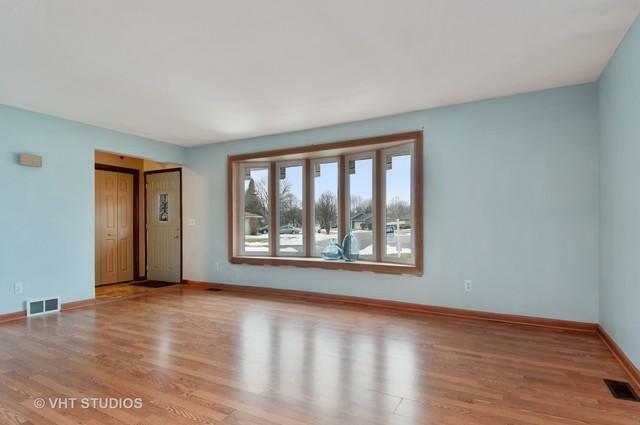 Living room with huge baywindow in combination with formal dining room area. Eat in kitchen with plenty of countertops, cabinets and stainless steel appliances. 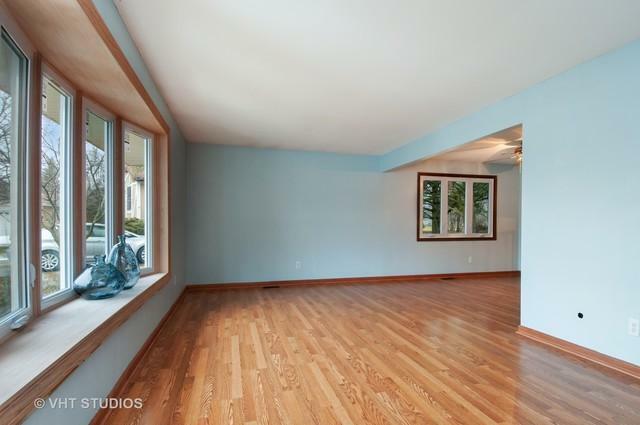 3 spacious and freshly painted bedrooms on 2nd floor with new carpet, closet doors and paint. Both bathrooms are large. 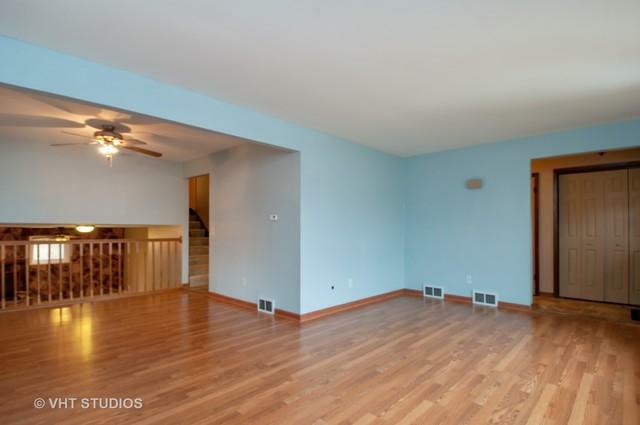 Lower level features a wood burning fireplace for cozy family evenings, new paint and carpet. Huge laundry and mudroom area with entrance to garage, washer and dryer included. Large 1/3 of an acre private backyard with shed and beautiful mature trees. Attached 2 car garage and long driveway for additional parking. Don't miss out, schedule your private showing today.